I am an unabashed romantic. That being said, I do not require the majority of the books I read to end happily ever after. In fact, all of my favourite romances from history and literature have been tragic. 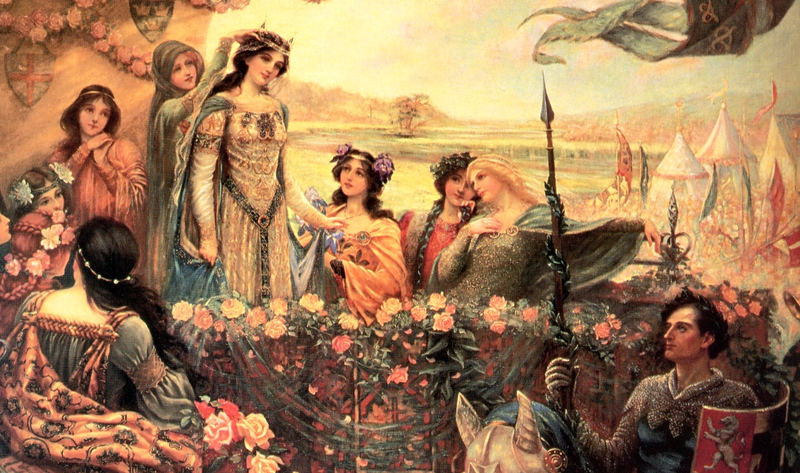 I grew up reading Arthurian legends, Thomas Hardy, Shakespeare’s tragedies, and more. I must be frank with you, I have been thinking about several reviews of my book, His Last Mistress, in which the ending has been criticised quite strongly by some readers in the romance community. Please allow me to address this. Those who know the story of the Duke of Monmouth have told me how pleased they are that his last years have been finally dramatised and not glossed over. This is a story about a pair of star-crossed lovers, but importantly, it was a true story of love and loss. I had come across this seldom-told tragedy in the course of my studies on the late Stuarts, and I thought, wow, this is heavy stuff – it has all the makings of a Shakespearean tragedy: a flawed hero, lust, love, political intrigue, deceit, rebellion, leading ultimately towards the fall of the unwieldy executioner’s axe. Henrietta, if mentioned at all in some history texts, is so unknown, that I thought it my duty to tell her forgotten story. Let’s just have a look at some of the most important tragic romances, shall we? 1. Literature couple: Romeo and Juliet. I mean, really, when does anyone ever not associate romance with these two? And both commit suicide! 2. Historical couple: Sophia Dorothea of Celle and Philip Christoph von Königsmarck. 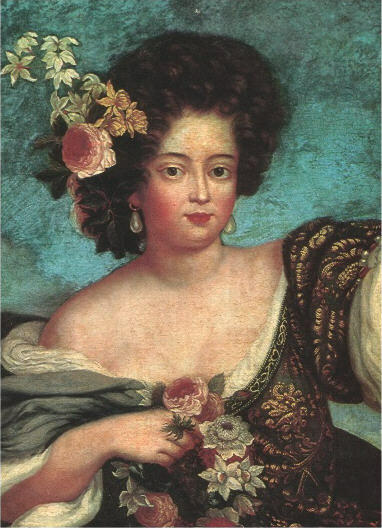 In the late 17th-century, Sophia Dorothea was married to the boorish Georg Louis, who later became King George I of Britain. Sophia Dorothea was forced to marry Georg, and later on, after she bore Georg two children – the future King George II and Sophia, Queen of Prussia, and Georg philandered about, she fell in love with the dashing Königsmarck. They were not discreet enough, and her lover suddenly vanished (he was murdered and either thrown into a river or cut up and placed under floorboards) and Georg beat Sophia Dorothea so badly, he had to be stopped by his attendants lest he kill her. Not content enough with killing her lover and beating his wife, he ordered her imprisonment at the Castle of Ahlden for thirty-two years! During this time, the heartbroken woman was forbidden from seeing her children. 3. 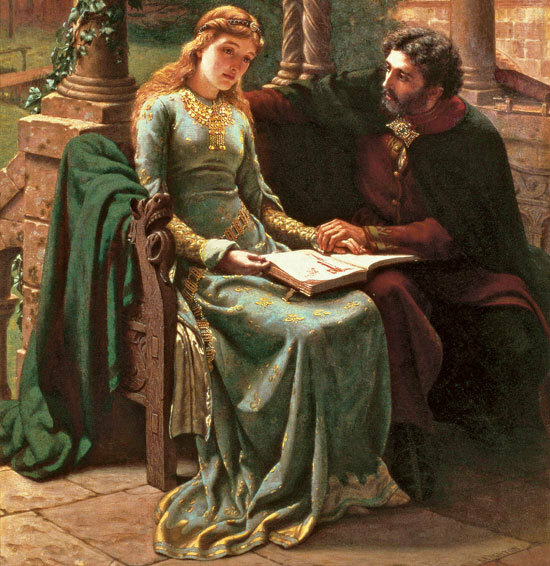 Historical couple: Abelard and Héloïse. These lovers lived during the 1100s. She was his pupil and they fell in love and wed in secret. 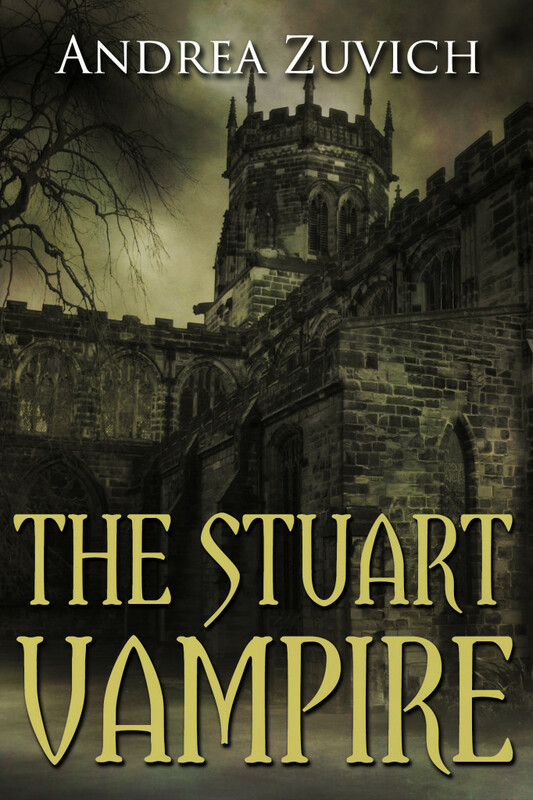 She got pregnant and her uncle sought revenge and Abelard was attacked and castrated. She became a nun and he, a monk, and their on-going correspondance remains extremely interesting to this day. They would only be re-united in death, and are presumably buried together in Pere Lachaise cemetery in Paris. 4. Literature couple: Angel Clare and Tess from Thomas Hardy’s Tess of the D’Urbervilles. I read this novel when I was about twelve and it was so moving and tragic, but, boy, was it good. 5. Historical couple: Antony and Cleopatra, the historical lovers from the ancient world. He died in a battle, she, according to legend, killed herself by allowing a venomous asp to bite her. Cleopatra with the Asp, by Guido Reni, circa 1630. 6. Literature, possibly Historical couple: Tristan and Isolde. There are various versions of this story. Isolde was married to Mark, Tristan’s kinsman, but he and Isolde fell in love. Tristan was slain by Mark, and Isolde died from a broken heart. 7. Historical/Literature couple: Paolo and Francesca. She was married to Paolo’s brother, who was an unkind man, and Paolo and Francesca had a good relationship. One day, after reading about the love between Guinevere and Lancelot, they could hide their feelings no more. They became lovers, but were caught and killed by the husband. Dante says in his Inferno that he sees their souls together in purgatory. Paolo and Francesca by Francesca da Rimini. Image: The Wallace Collection, London. 8. 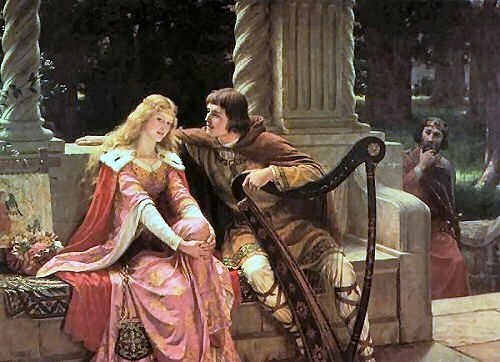 Literature couple: Guinevere and Lancelot from the Arthurian Legend. Now, I was mesmerised by this story when I was a teenager, I absolutely loved it. She was the golden wife of King Arthur, he was Arthur’s most trusted knight and friend, and these two were totally in love with each other. Their love eventually destroyed Camelot, and Guinevere, wracked with guilt, went into a nunnery. 9. 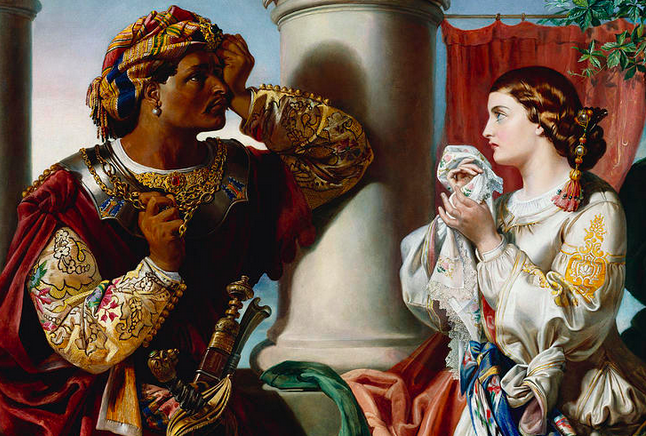 Literature couple: Desdemona and Othello. This married couple fall victim to evil manipulation, leading to Othello’s jealous rage and ultimate strangulation of his wife. 10. Literature couple: Merlin and Vivienne (Nimue): Merlin fell in love with the enchantress and she promised to give him her love when he taught her everything he knew. After she got what she wanted, she trapped him in a rock instead. The Beguiling of Merlin by Edward Burne-Jones. 11. Literature couple: Isabella and Lorenzo, from the Keats poem based on Italian Renaissance writer Boccaccio’s Decameron. Isabella and Lorenzo love each other deeply but she is betrothed to another and when her family discover her affair, they brutally murder Lorenzo, and she eventually kept his severed head in a pot of basil. 13. 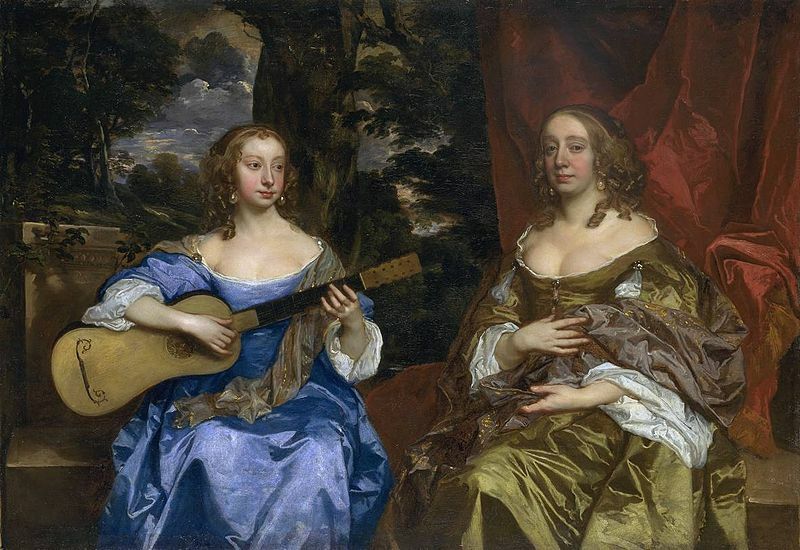 Historical couple: Henrietta Maria and Charles I. 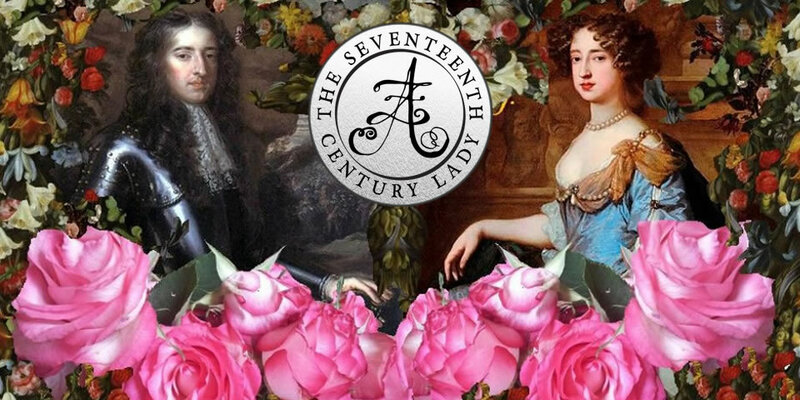 In the middle 17th-century, this couple were King and Queen consort in Britain, now in a story strikingly similar to that of his grandson, Monmouth’s life, Charles was stubborn and had major character flaws. The English Civil Wars came and Charles was beheaded and the monarchy abolished. What a sad ending to a love story – but it happened! 14. Historical couple: Marguerite de Valois and Joseph Boniface de La Môle. She was Queen of Navarre and married to Henri (later Henri IV) and took de La Mole as her lover. He was implicated in the plot to assassinate King Charles IX, and was subjected to torture and was beheaded. Marguerite is said to have kept his embalmed head with her in a jewelled casket which she carried everywhere with her until her death. Still from the film “La Reine Margot.” 1994. 15. Historical couple: Anne Boleyn and Henry XVIII. A king pursues an unwilling girl, offers her his hand, a crown, but then eventually tires of her and has her beheaded. 16. And so it is the same with Monmouth and Henrietta in His Last Mistress. 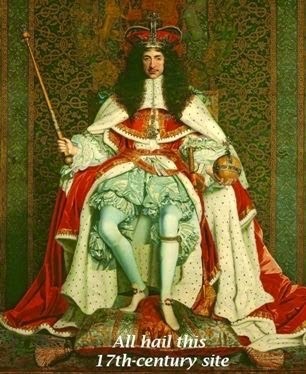 Another bit that has bothered some reviewers is the fact that Monmouth had trouble keeping it in his pants, just like most of the men in his family (hello, think of all the women his father, Charles II had!) 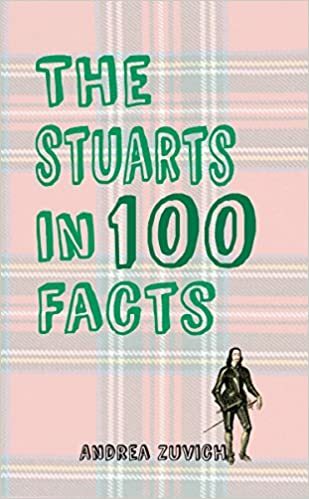 and whomever decided to risk being in a relationship with a Stuart, also ran the risk of their cheating. Par for the course, really, but, ultimately, despite fathering two more children (one with his wife Anna and one with his old mistress, Eleanor) he stayed true to Henrietta, which he hadn’t done with anyone else before! Yes, it has a tragic end, but it happened that way, and I would have been doing a massive disservice to Monmouth and Henrietta’s story if I had done otherwise. It is the element of the “tragic” – and perhaps this element alone – which elevates the “romantic”, and in this elevation transforms it from being a mere subjective indulgence in the mawkish, fleeting and overtly sentimental into something which is altogether more meaningful, transcendent and eternal. Or in other words, it is the tragic element alone which allows Love itself to reach beyond the possibilities of the “earthly”, the finite and the merely temporal, and with this “reaching beyond” find something with which – hoping against hope – it can still cling on to. 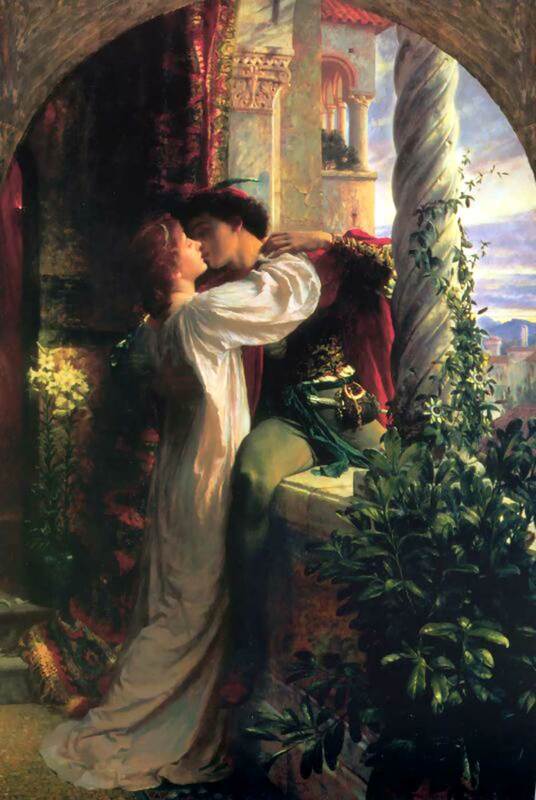 So my question to you all is this: Would Romeo and Juliet be as good, as memorable, if they lived happily ever after? Guinevere and Lancelot? Paolo and Francesca? Tristan and Isolde? Haven’t read your book yet but really should do so. 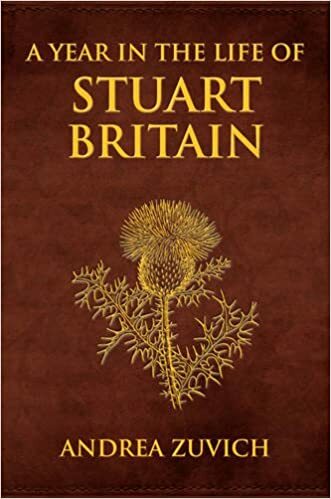 I love all these people (maybe a bit too much) and although am not much of a Stuart fan, your articles and especially this one may have persuaded me! Cheers! and good luck on the next one! Why, thank you so much! That was by far the nicest thing anyone has written to me with today! I love all these figures, too, and that’s probably why I chose to write about the doomed Duke of Monmouth. Well, if you like these figures, you’ll probably like the book, which perhaps you’d do me the favour of reviewing on Amazon/Goodreads, pretty please! Just finised reading your book and I loved it. I most certainly agree that the greatest romances are tragedies and I loved how you managed to make this story more than a casual read. Love doesn’t always mean happily ever after. If your critics wanted that in a story, they should’ve stuck with Disney books. Great job and I hope to find more of your works in the future! Thank you so much, Olivia! I am so pleased you enjoyed the story. 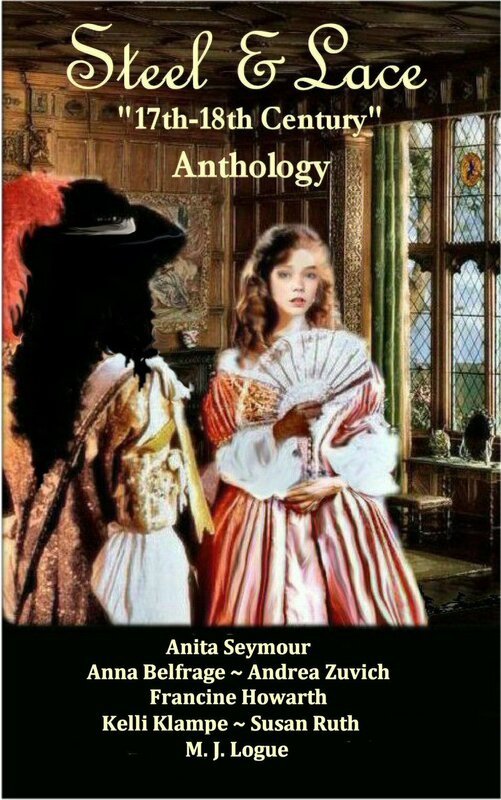 And yes, I have a few more coming – William & Mary: A Novel is currently being edited and should be published soon, with any luck! Thanks again, it means a lot to me. My personal favourite tragic romance is Caroline Mathilde. I believe she is the granddaughter of Sophia Dorothea. She was married to an insane king of Denmark, but fell in love with his physician. The thing is this man was not an ordinary doctor, but someone who would influence the Danish history.